You currently have no items in your shopping basket. All information supplied will be dealt with in confidence. We will never pass your information onto another company without your express permission. Please make sure you fill in all required (*) fields. Please Note: We are unable to send samples to PO box numbers, we require an actual physical address. Small Trumpet Finial Kit for Eyelet curtain rods - Fast Dispatch! 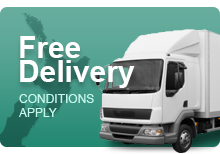 Free delivery New Zealand-wide. Conditions apply. Our blinds include a chain guard to make your home toddler-safe. 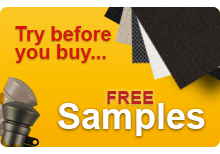 To your custom size from quality materials. You're helping support Kiwi workers and business.